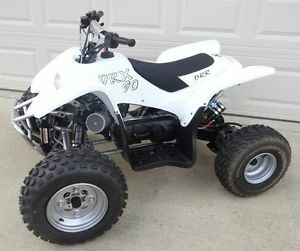 2017 DRR USA DRX 50 for sale! 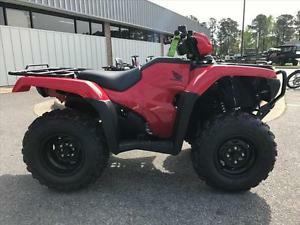 2017 Honda FourTrax Foreman 4x4 for sale! 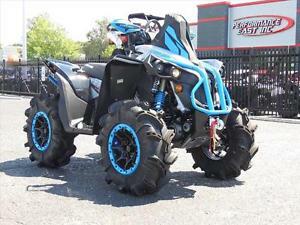 2017 Honda FourTrax Foreman 4x4 ES EPS for sale! 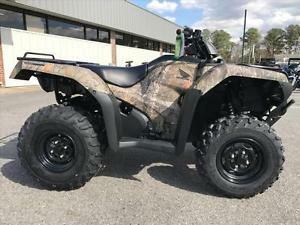 2017 Honda FourTrax Foreman Rubicon 4x4 D for sale! 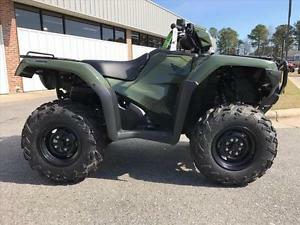 2017 Honda FourTrax Foreman Rubicon 4x4 E for sale! 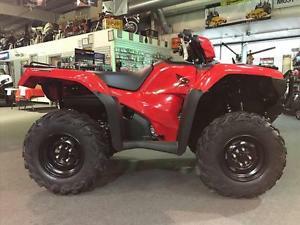 2017 Honda FourTrax Rancher 4x4 DCT EPS for sale! 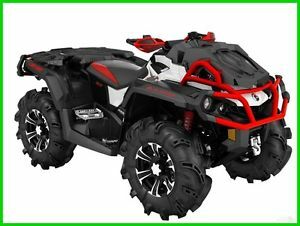 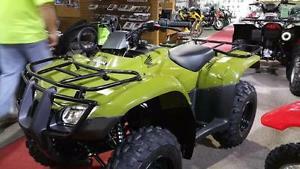 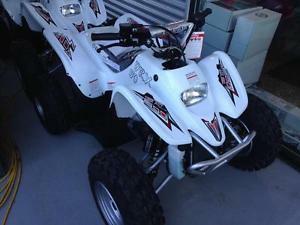 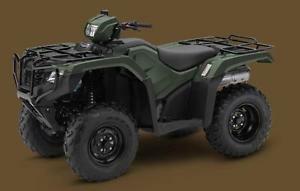 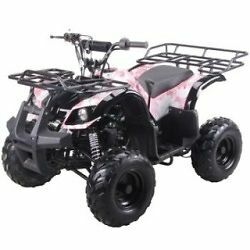 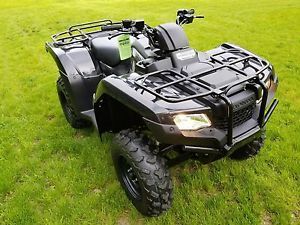 2017 Honda FourTrax Rancher 4x4 DCT IRS for sale! 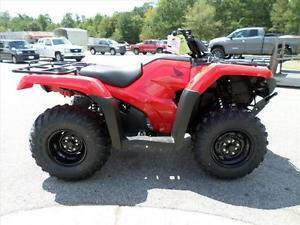 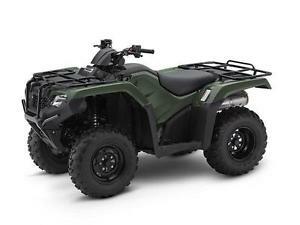 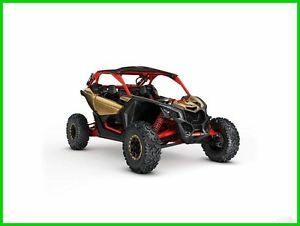 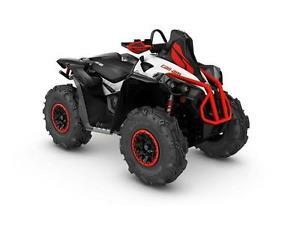 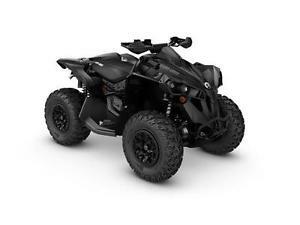 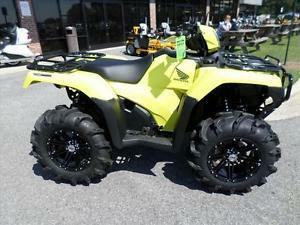 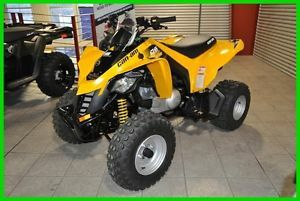 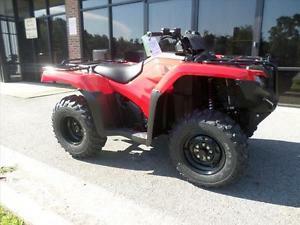 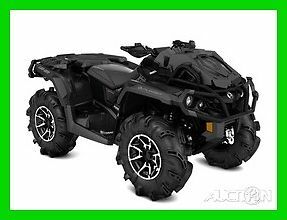 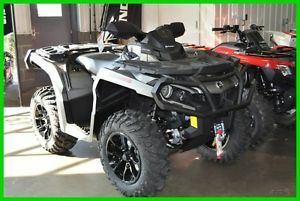 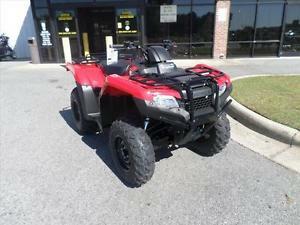 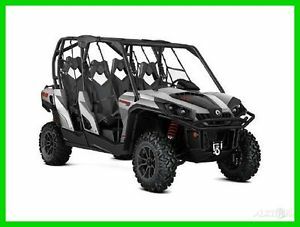 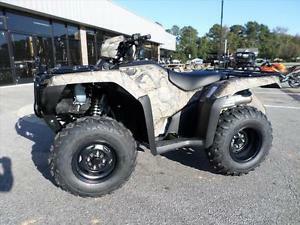 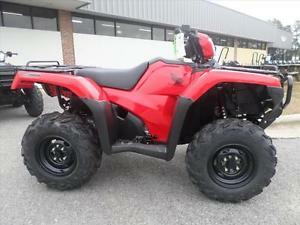 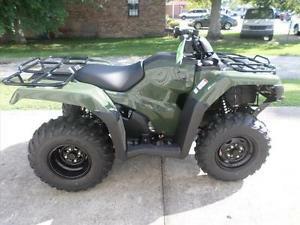 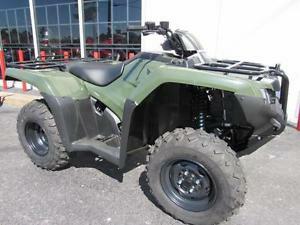 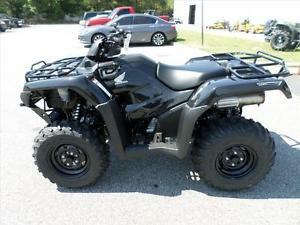 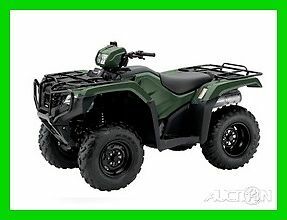 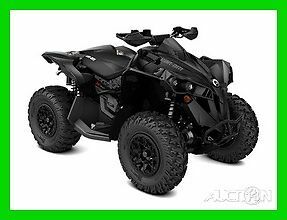 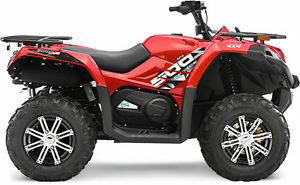 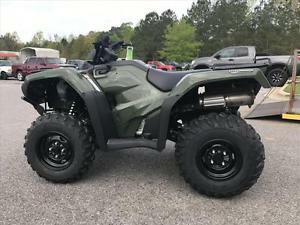 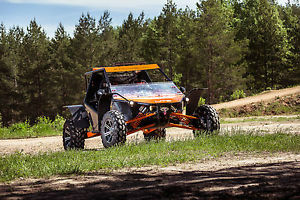 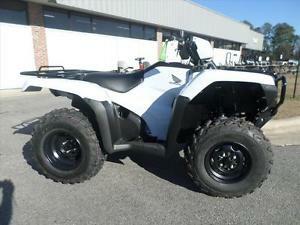 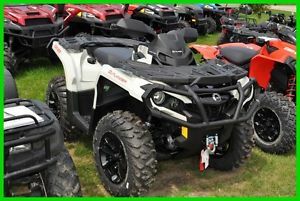 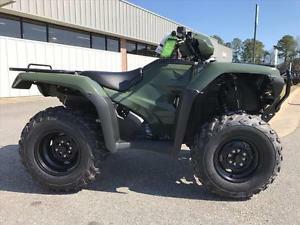 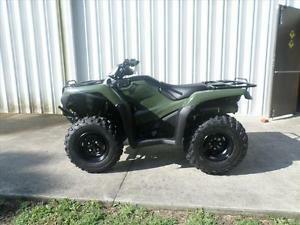 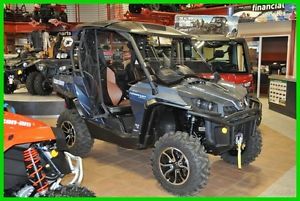 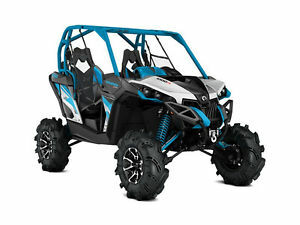 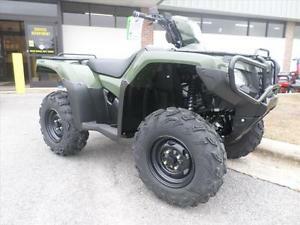 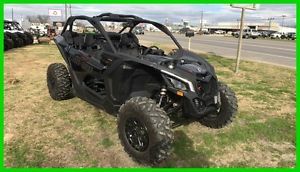 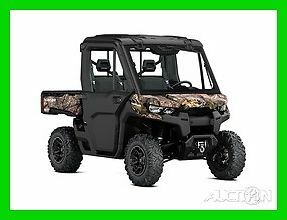 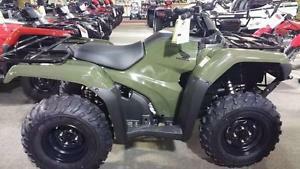 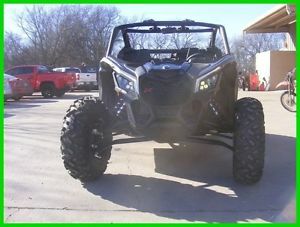 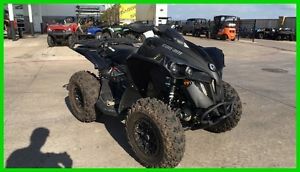 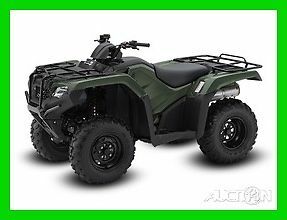 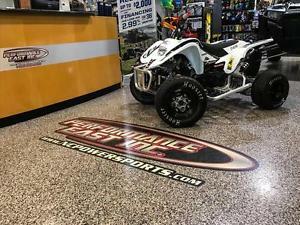 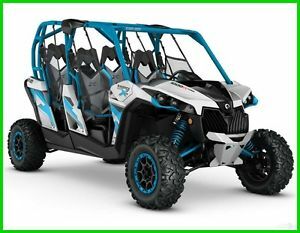 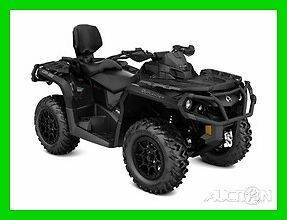 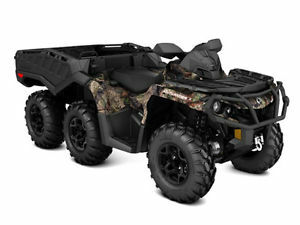 2017 Honda FourTrax Rancher 4x4 DCT IRS E for sale! 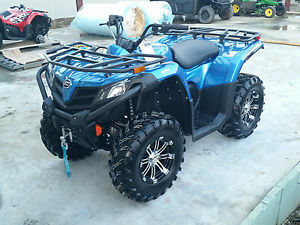 2017 Honda FourTrax Rancher 4x4 ES for sale! 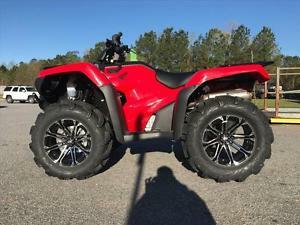 2017 Honda FourTrax Rancher 4x4 for sale! 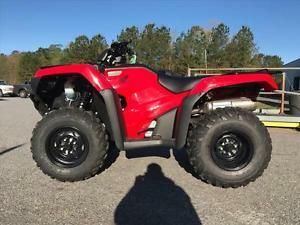 2017 Honda FourTrax Rancher for sale!